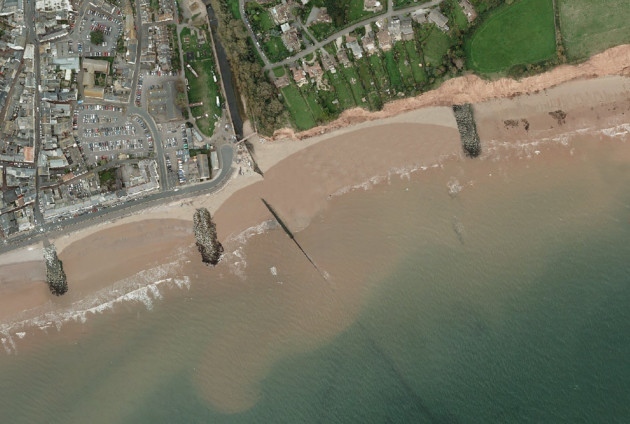 Guy Russell was on the beach when he saw a large cloud of dust appear on Sidmouth's east beach. He is warning others to not take risks going to the beach. Sidmouth Lifeboat coxswain urges people to take note of safety signs after another cliff fall on Sidmouth’s east beach. 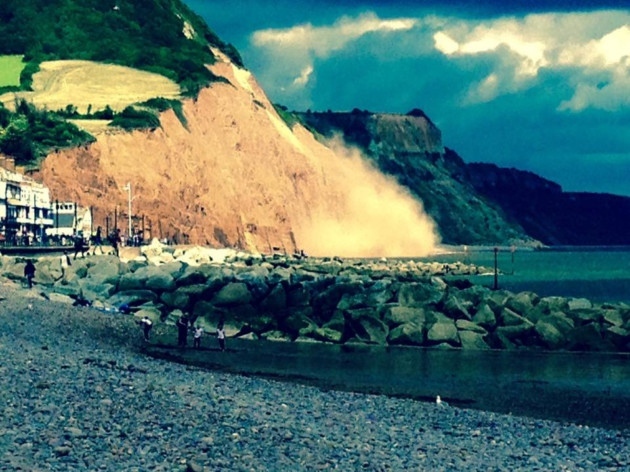 This picture shows the moment a large cloud of dust appeared after another cliff fall crashed onto Sidmouth’s east beach. The shot was taken by Guy Russell and took place around 4.30pm this afternoon (Wednesday). 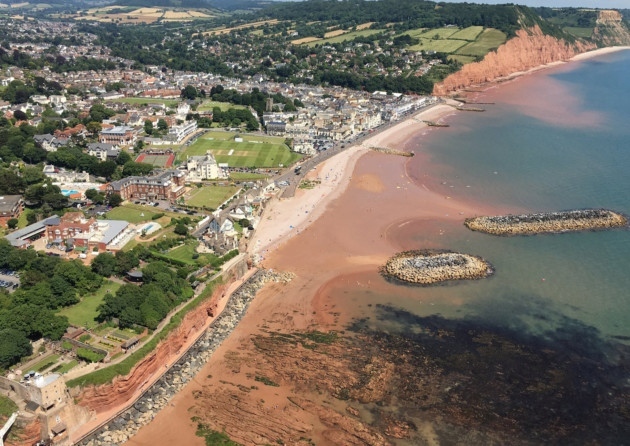 The businessman and coxswain of Sidmouth Lifeboat took to social media to urge beach goers to take note of safety signs on the beach saying it was not worth the risk.